Alright Fangirls, it’s time for our 3rd sample review. 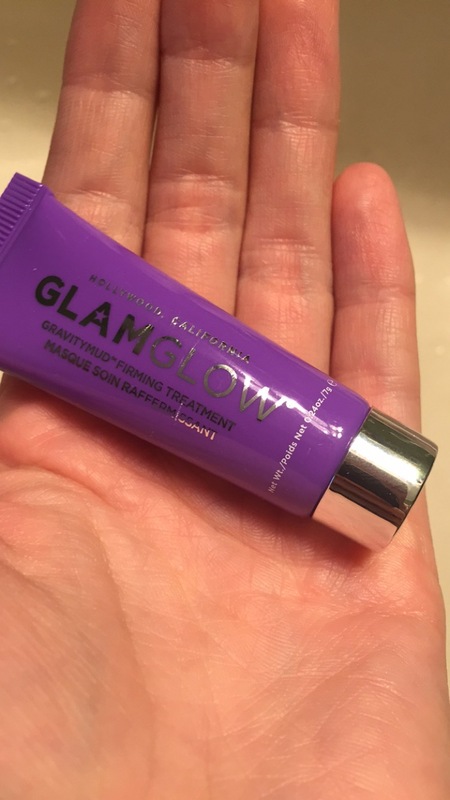 This one comes from Sephora, so I had to use points to get it, but I thought it would be well worth it, since I’e never had a “real” (or at least not a super fancy) mud mask treatment before. So I said yes when the woman at the counter offered for me to redeem my points, and away I went! As soon as I had a chance to take a bath, I did so, with this goop rubbed on my face. The first thing that really popped out to me, upon opening it, was that this mud was silver! I was a bit super surprised, but thought, it says’s it’s from Hollywood. and went on with the application. I put a small amount on my finger, spread it on my face, and felt like I had just been witnessed on Fury Road. This is a skin tightening facial, which is something that’s not super necessary for me. It felt neat, because while it was warming my face, i could also feel the mask getting tighter on me. It was very different from any other facial treatment I’ve done before. One thing that did bother me was that the mask said it would change color once it was dry, but I still had silvery skin when I was done. 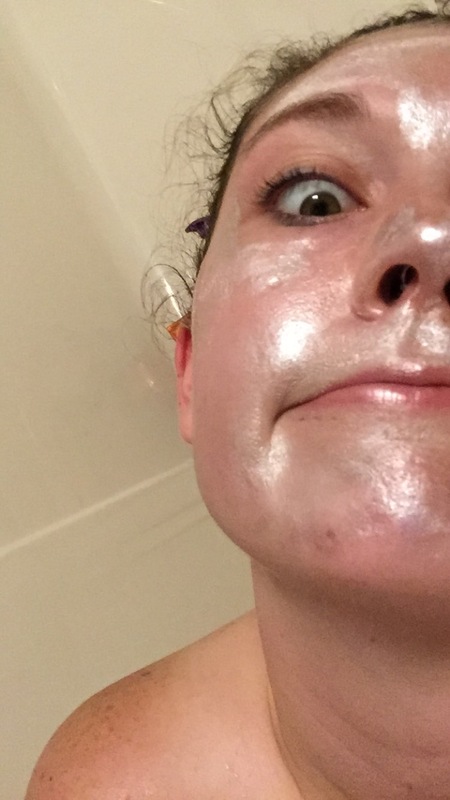 The only time I’m 100% down for shiny skin. 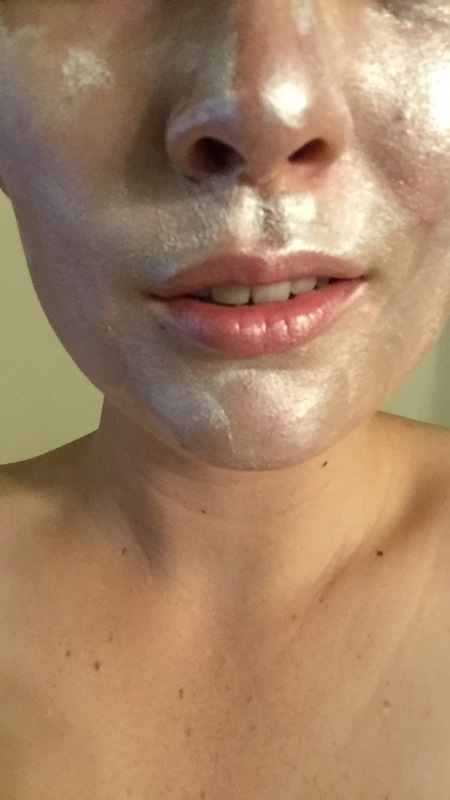 Though using this mud mask felt nice, it’s not something I would purchase on my own dime. It costs about $70 when you’re buying the actual size, and that is an incredibly intimidating price. Thank goodness for samples! If you’re a big fan of Sephora, I highly suggest signing up for their rewards program; it’s free and you get points from every purchase. Those points go towards fancy samples, and that’s always a good time!